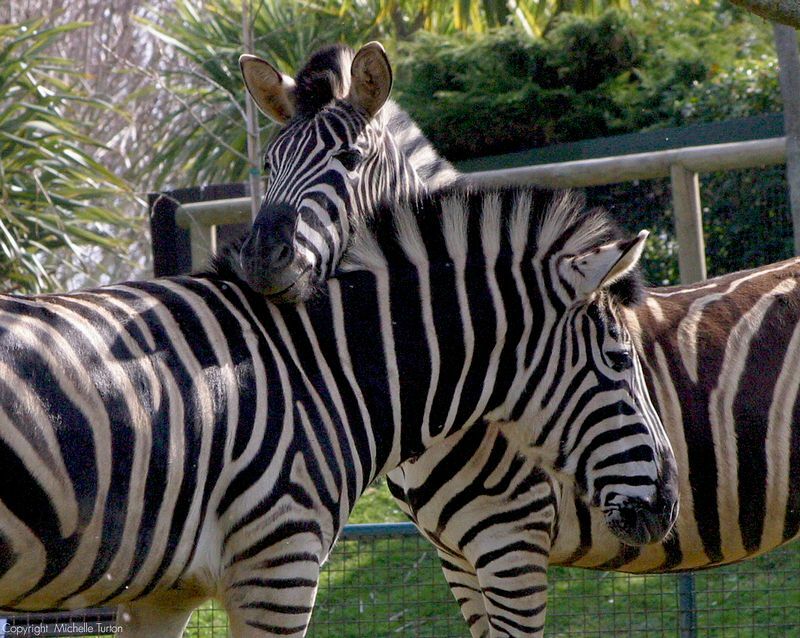 Get closer to over 130 species at award winning Newquay Zoo! See the penguins relaxing in their pool, visit the creepiest crawlies in the atmospheric tropical house, watch the big cats get their lunch and learn more about conservation - a perfect day out for the whole family! Visit the African Savanna exhibit, home to stunning black wildebeest, Nyala antelope, waterbuck, ostrich and strikingly beautiful zebra. View these animals roaming their enclosure from a viewing platform giving you a birds-eye view. Look out for beautiful red pandas, meerkats on sentry duty and the otters play in their stream. 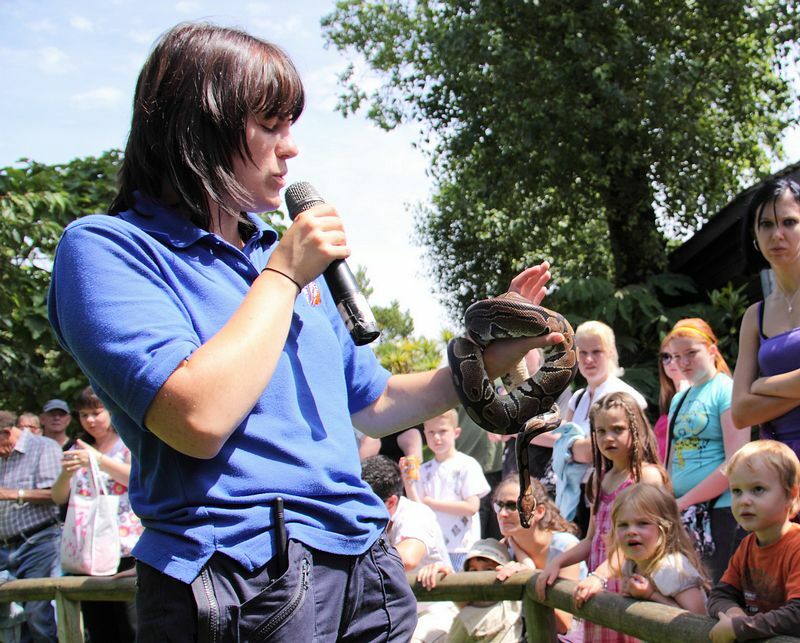 As well as a large variety of unusual species, the zoo has a village farm with more familiar faces. of Toad Hall - a fascinating new exhibit highlighting the threats to amphibians around the world. Visit the Café Lemur for a varied menu and delicious food, the majority of which is locally sourced, in a relaxed setting overlooking lemur island. Here you can enjoy a delicious summer barbeque whilst watching the lemurs play. A year long events programme has something for everyone with Wild Breakfast fun that starts at 5am to late opening every Wednesday throughout August. Have a spooky Halloween with guests completing challenges and listening to ghostly stories whilst touring the zoo by torchlight. Face painting is available most days throughout the summer, for full details of the zoos events please visit the website. 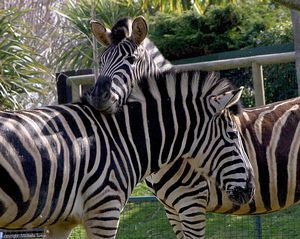 Newquay Zoo is part of the Whitley Wildlife Conservation Trust, a registered charity that is devoted to conserving natural habitats and wildlife throughout the world. 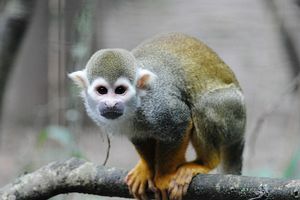 The zoo is involved in eight overseas conservation programmes, helping preserve more unusual and endangered species including red fronted macaws, pangolins and sloths. The zoo also runs a highly successful breeding programme. We can be found in Trenance Leisure Park off the A3075 Edgcumbe Avenue, Newquay.